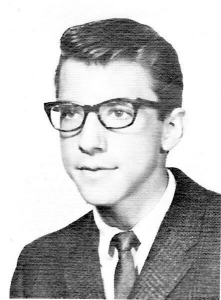 We sadly announce another 1967 graduate, Bruce Kersman, has passed on. Our heartfelt condolences go out to his family and friends. Bruce was a decorated Air Force veteran of the Vietnam War, attaining the rank of Sergeant. He served as a Senior Parachute Rigger with numerous decorations, medals and commendations. Bruce was a life member of the Disabled American Veterans and the American Legion. Survivors: Brother, Gary; Sister-in-law, Denise; Son, Douglas; close friend of 53 years, Norman Berkowitz. Services will be held at Fort Indiantown Gap National Cemetery with full military honors. Arrangements entrusted to Bachman, Kulik & Reinsmith Funeral Home, Allentown, Pa. 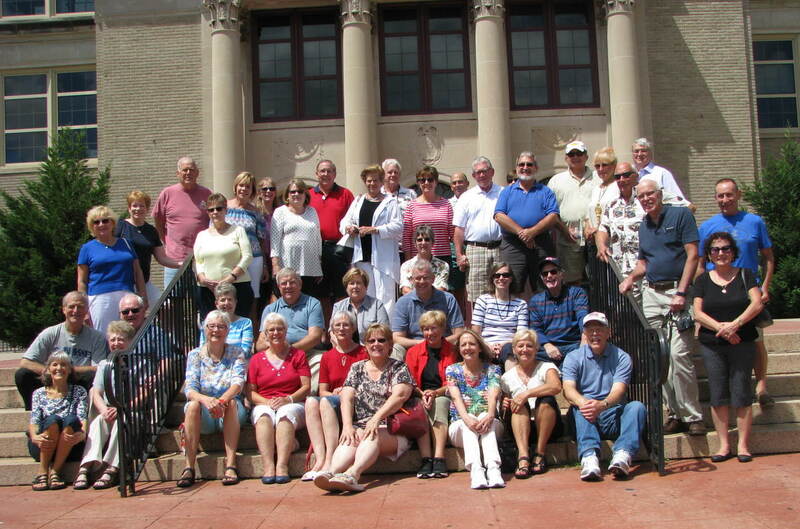 The Liberty High School, Class of '67, 50th Reunion was a huge success! A hearty 'thank you' goes out to all who attended. The Reunion Committee members are elated with the results of this effort. Everyone reconnected in marvelous ways. The display's that were set up had a steady stream of classmates gazing at the pictures and items brought in by other classmates. The room was filled with constant chatter and laughter as people met classmates they hadn't seen in 50 years! All our hopes came alive yesterday as we, on the reunion committee, watched and mingled with people having a great time. I believe we will all carry many warm memories with us for years to come from this milestone event. Another thank you goes out to our guest speaker, Gary Lavelle for the warm and wise words he gave us. Thank you for sharing your heart with us. Many will carry those words with them for a long time to come. Thanks also goes out to John Bereuter, for his help in setting up and tearing down. He also contributed many pieces of memorabilia to our display table. Thanks John. You've got the gift of helps. Another huge thank you goes to our tour guide, John Quigley, and Liberty High School for allowing us to see the new renovations made to our ole' Alma Mater. It was fun. We were all so impressed with the wonderful new additions and changes made to so many areas of the campus. The cafeteria was amazing and the pool....Wow! I wanted to jump in and take a swim, lol. 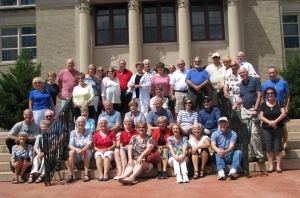 There are pictures of the 10th, 35th and 40th reunions on the "Photo Albums" webpage and some on the "Class Reunions" page. Visit them to see who you may know or remember. Don't forget to update your profile or post your own pics and current photos. We love to see how everyone is doing!